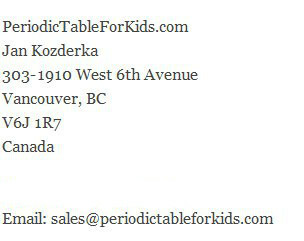 We are a Vancouver, BC based retail company. For shipping, we use Fedex ground or USPS and usually ship within 48 hours. If a special arrangement is needed, we contact our customers directly.